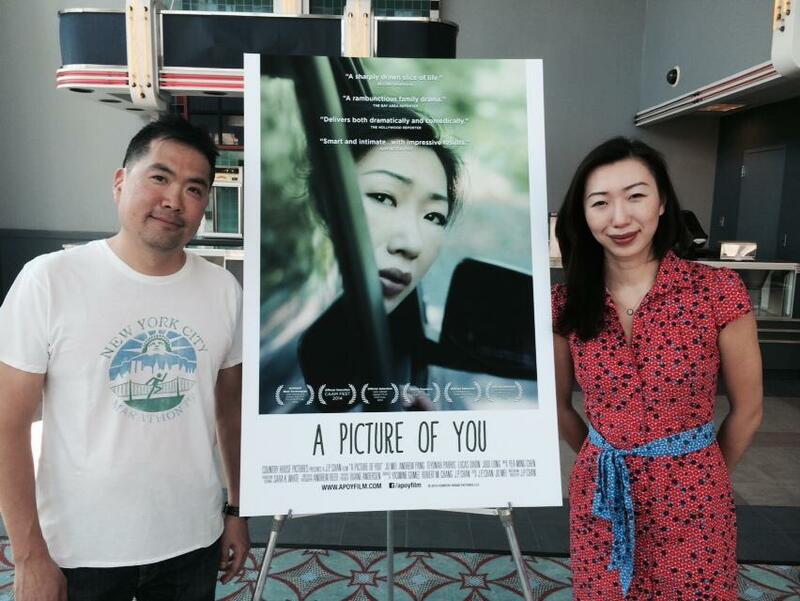 J.P. Chan’s self-assured feature length directorial debut, A Picture of You, begins its LA theatrical premiere on Friday, September 12, 2014, at Laemmle Playhouse 7, 673 E Colorado Blvd, Pasadena, CA 91101. A Picture of You stars Jo Mei (forthcoming Adult World) and Andy Pang (“The Good Wife”; “Elementary”), as estranged siblings Jen and Kyle, who travel from New York City to rural Pennsylvania to pack up the home of their recently deceased mother (TBS’s “Sullivan & Son” Jodi Long). While there, they inadvertently make a shocking discovery that turns their world upside-down. A serious movie about life that collides into a funny movie about death, A Picture of You is a story about loss, family, secrets, making up, and moving on. The film also features Teyonah Parris (Dear White People; AMC TV series “Mad Men”) and Lucas Dixon. Click here for tickets. Meet filmmaker J.P. Chan who will participate in Q&A’s after the 7:20 PM screenings Friday and Saturday, September 12 and 13, and after the 1:20 PM screening on Sunday, September 14. I caught the critically-acclaimed film during its extended theatrical release in New York this summer and highly recommend it. It has been called “a great little indie family drama”, and film festival audiences have been delighted with the film’s spirit. 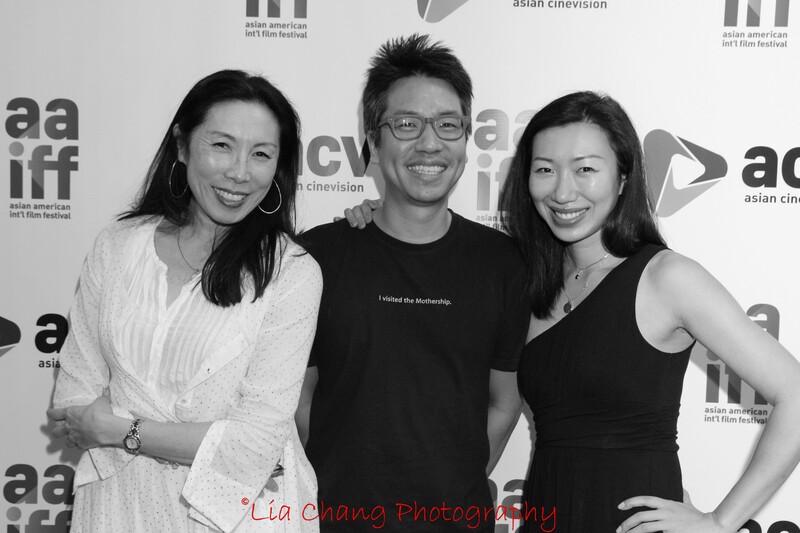 Earlier this Spring, A Picture of You was awarded Best Screenplay at the 2014 LA Asian Pacific Film Festival. And most recently it was named NEW YORK TIMES CRITIC’S PICK during its theatrical premiere earlier this Summer. This entry was posted on September 11, 2014 by Lia Chang in African American Artists, Asian American Artists, Entertainment, Film, Travel and tagged A PICTURE OF YOU, Andy Pang, Backstage Pass with Lia Chang, Honolulu, J.P. Chan, Jo Mei, Jodi Long, Lia Chang, Lucas Dixon, Mad Men, Pasadena, Sullivan and Son, Teyonah Parris.